If recruiters are serious about placing job seekers who fit the company, it's time that they added company culture in their job adverts. Research in the field of online job advertisements does not focus specifically on how job seekers respond when faced with information on organisational culture within a job listing. However, many research papers do show that more information is better for candidates, who are now having to spend more time applying than ever before, and hence would like to know upfront if they should. Based on this alone, it would seem prudent to include as much information as possible about the company as well as the position in any online job advert. But few firms give solid information about how they do things within their company - in other words, advertising their company culture. Search engine for job ads, Adzuna, reports that less than 1% of all online job listings in South Africa on its website showed any reference to the employer’s company culture at all. This is in stark contrast to leading organisations such as Google who actively push their company culture as a major plus in attracting the right staff. Yes, read that again - the right staff. The fact remains that the more information given on an online job advert, the higher the quality of matches it brings. If your firm runs on a “start-up” culture, those not wanting to work in such an environment are weeded out right before they even apply, with smiles on both sides of the recruitment fence. 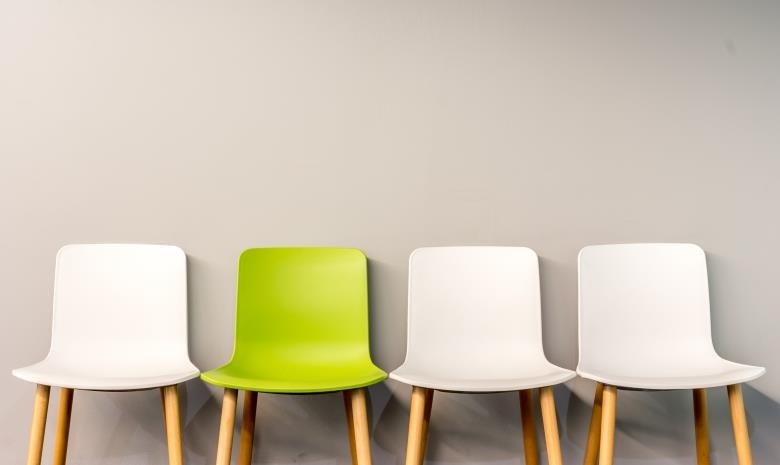 The last thing a candidate wants to find out is that their "dream job" is in an environment they don't like, sometimes only realising this after they have accepted and started the new job. For some companies, writing job advertisements is actually the closest they have come to defining their company culture in words or on paper. Yet, as the famous saying goes: "Culture eats strategy for breakfast". Since culture is a strong determinant of both stickability of employees and enjoyment at work, this is best mentioned on each and every instance of a vacancy advertised in both online and offline media. Have positions to fill? Create a recruiter account and add your job ads quickly and easily. Marketing and recruitment divisions are collaborating more and more, especially in larger companies, and this is one place they need to work together. Adding a description of a company's organisational culture is essential to any online job advert. If yours don't comply yet, the time is right now - log in and edit immediately. Jesse Green is Country Manager for Adzuna, a South African online job aggregator, who regularly writes on the journeys of job seekers and employers, focusing on how to better recruit talent. He is very passionate about online recruitment and has spent many years in both recruitment consulting and working for some of South Africa's top classifieds websites.